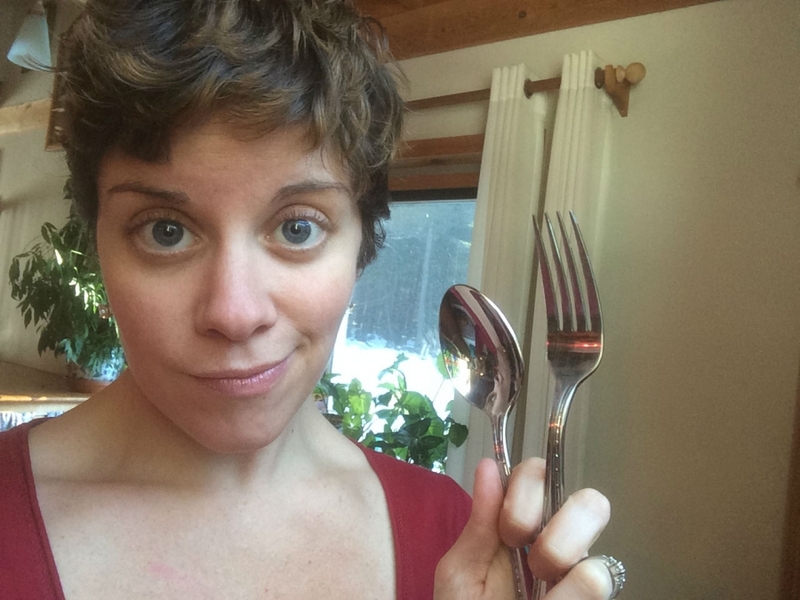 How to Be a Polite Dinner Guest When You Have Type 1 Diabetes is a great piece by Ginger Jeanne Vieira, a long time T1 and blogger for the diabetes online community. She offers expert advice on how to avoid unwanted carbs and hurt feelings at family gatherings. The Bottom Line: the simplest approach might be to remind yourself that you’re not being rude, you’re just doing the best you can with a very high-maintenance, tedious disease that can fluctuate easily and wildly. Every bite you take has the potential to make your day easier or more complicated. The choices is yours, and no one else’s. 18 Foods Scientifically Shown To Lower Blood Pressure, was written by Joe for DietvsDisease.org, 9 November 2017. Who knew there were so many options for foods that can lower blood pressure?! 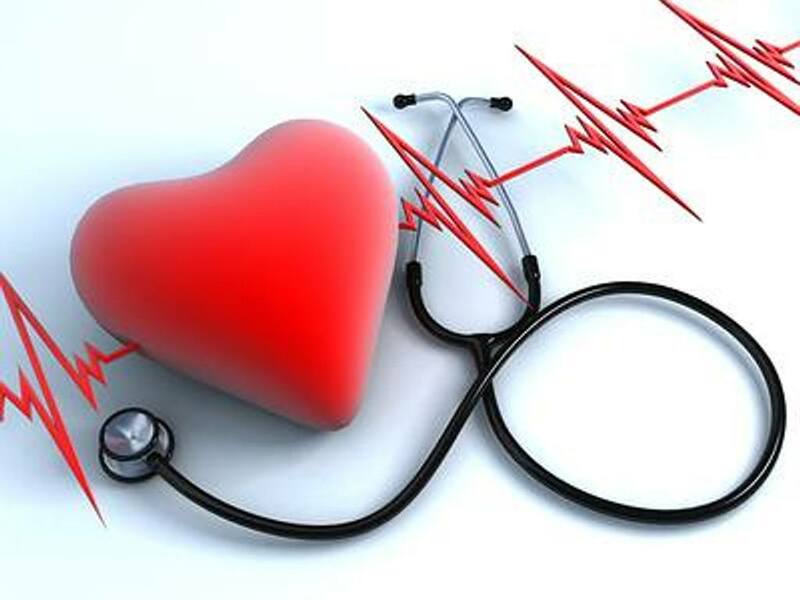 Correcting high blood pressure is the single most important thing you can do to improve your cardiovascular health and lifespan. Rather than always cutting foods out, research shows you may really benefit from eating more of certain foods. Here’s the list!